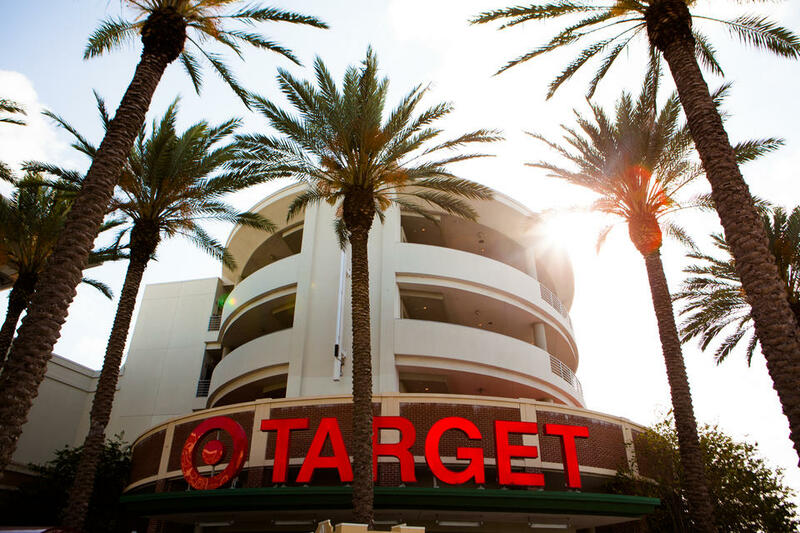 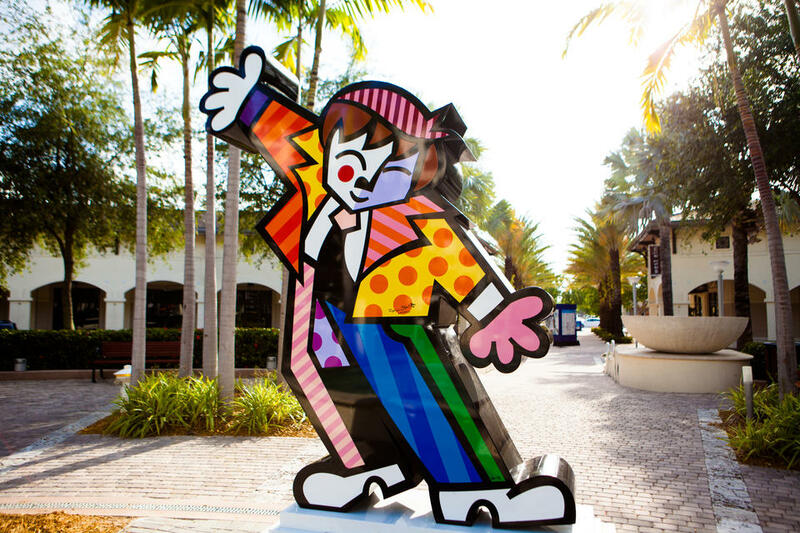 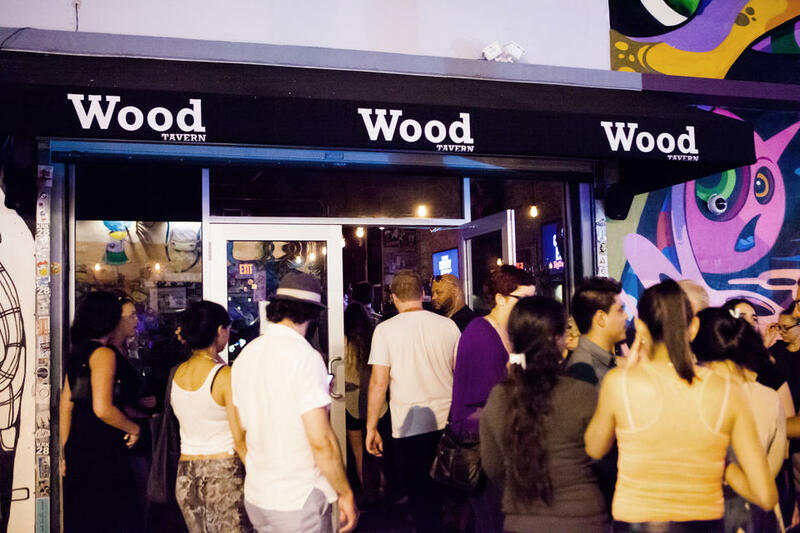 Midtown & Wynwood are two of the newest hotspots in urban Miami. 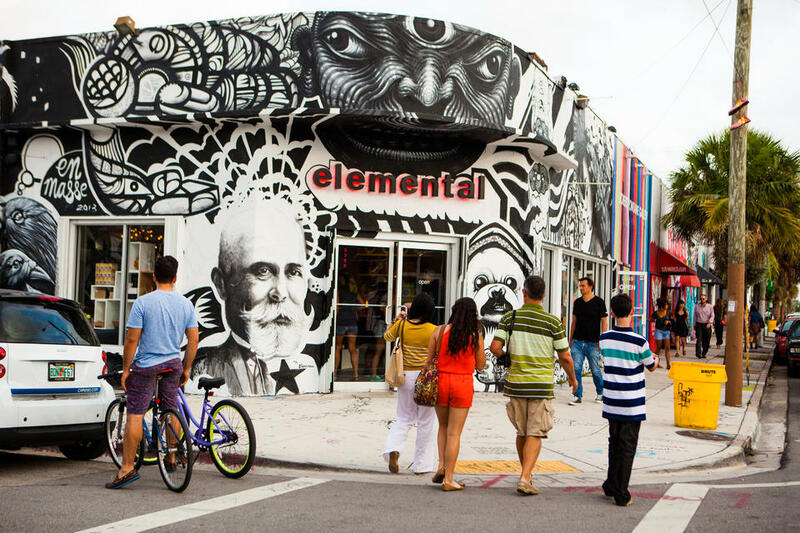 The neighborhoods offer a fresh perspective on living -- they are the epicenter of an artistic and cultural lifestyle. 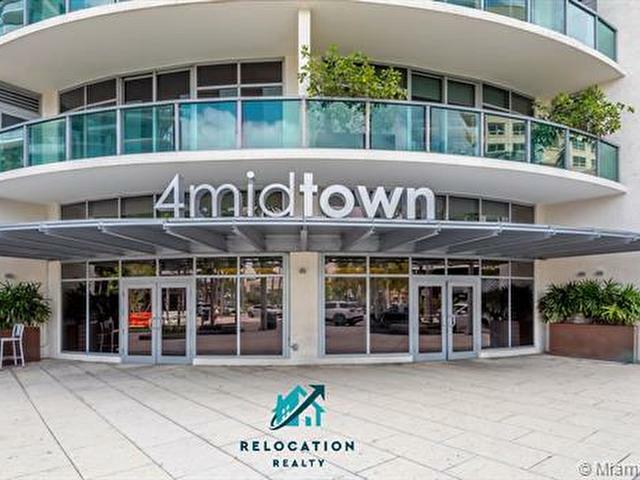 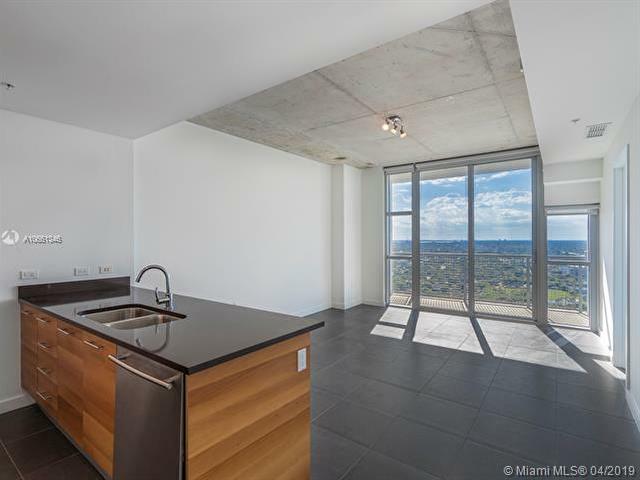 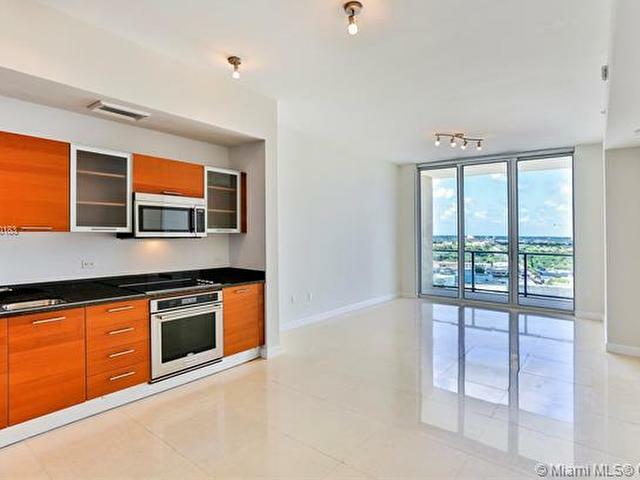 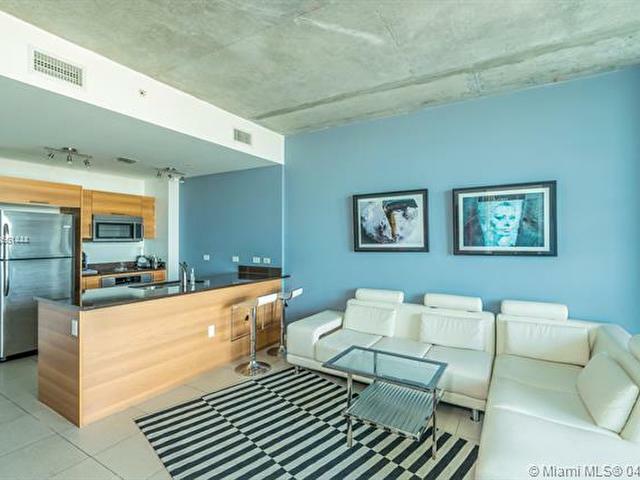 Midtown Miami is six blocks of high-rise apartments surrounded by an outdoor mall -- making living easy and convenient. 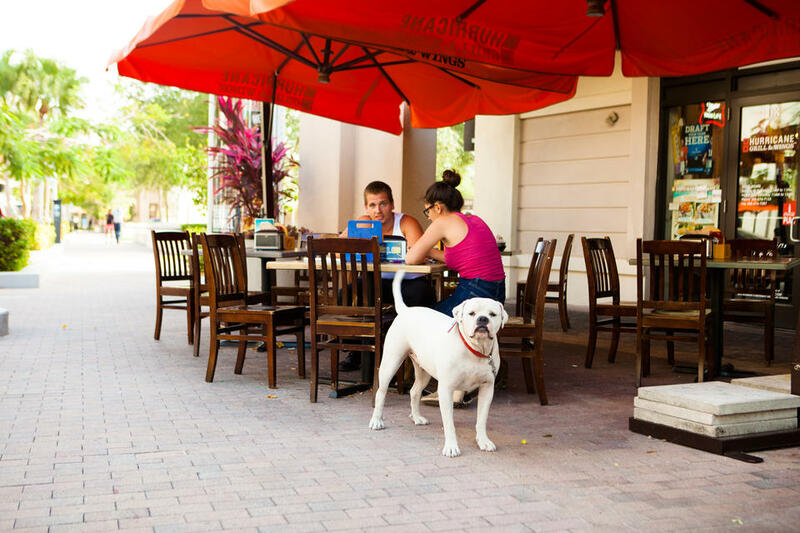 The urban community is complete with all the shops you need, entertainment, green space, and great places to eat. 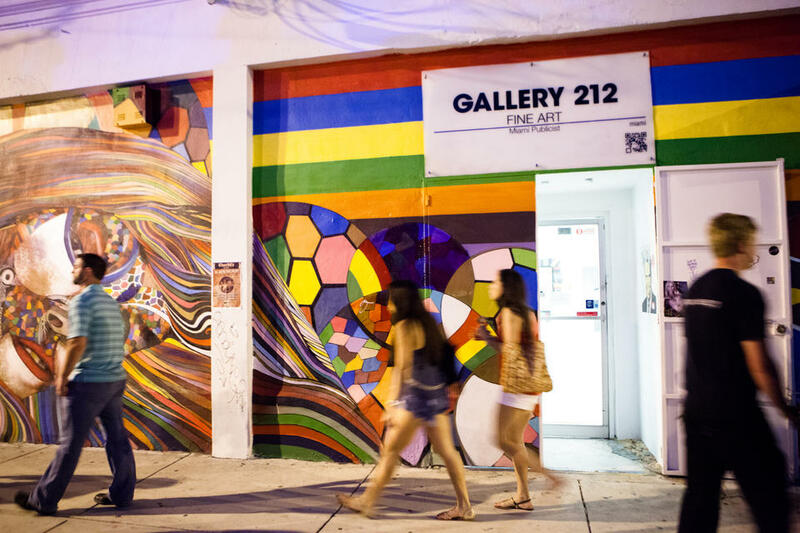 Walk just one block south and find yourself in the Wynwood Art District, where walls are draped in murals and art galleries open their doors to spectators. 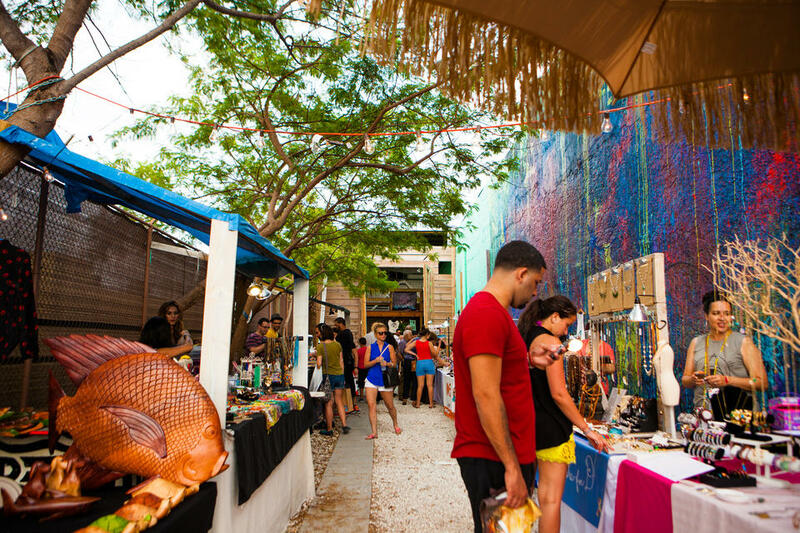 What was once a small Puerto Rican community full of warehouses has now turned into a vibrant destination packed with creativity and small businesses. 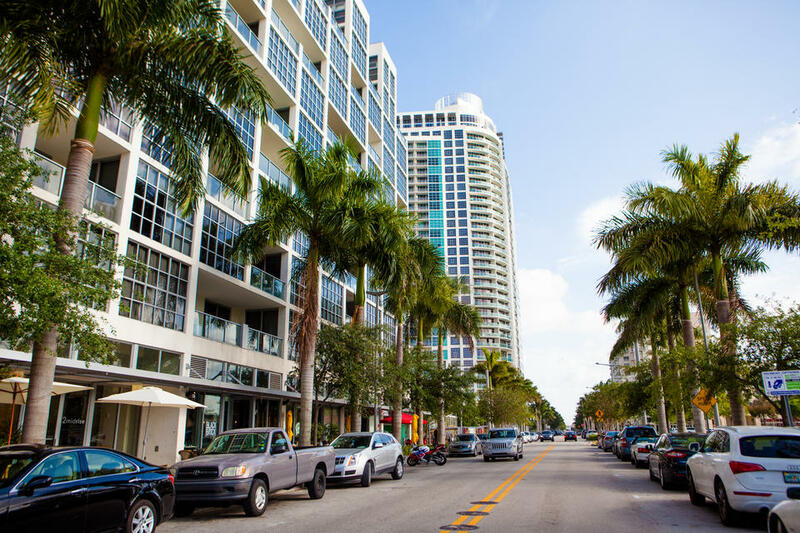 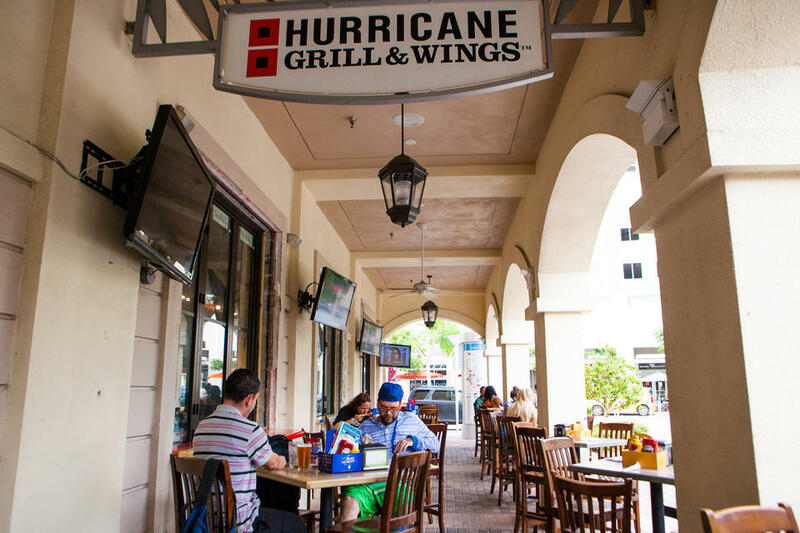 Midtown Miami is a haven in the middle of the busy Miami streets. 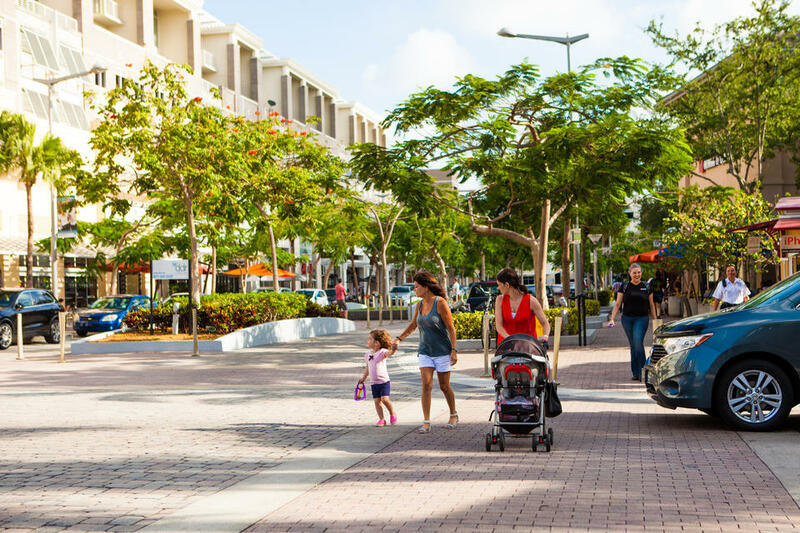 No need to use the car once you’re home from work or play, run all your errands by foot. 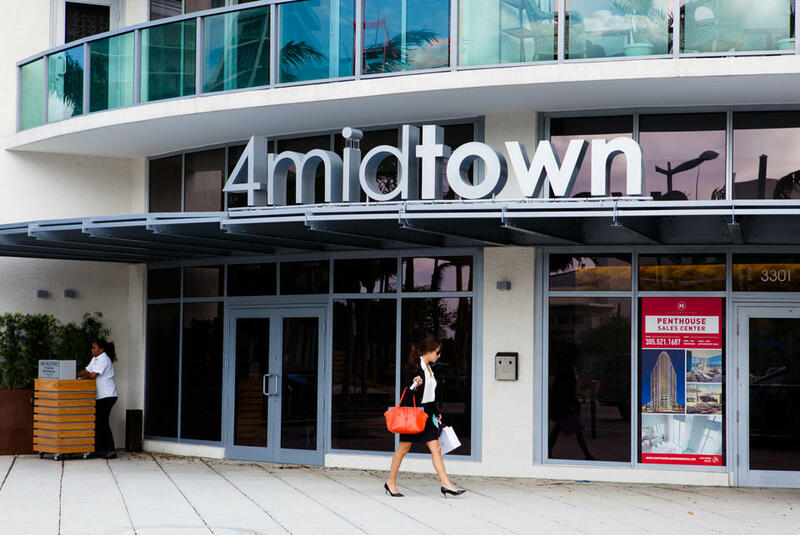 Yoga studios, gyms, salons, and shops galore, Midtown has it all. 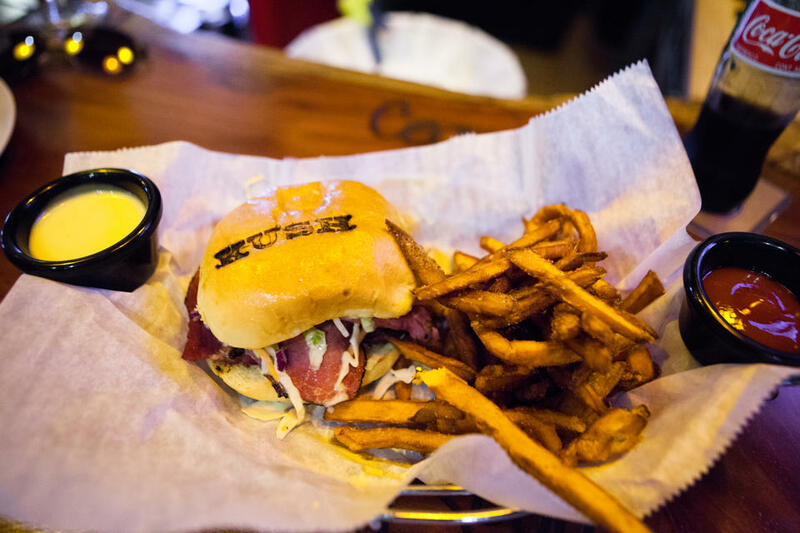 Gourmet dining is available is all forms. 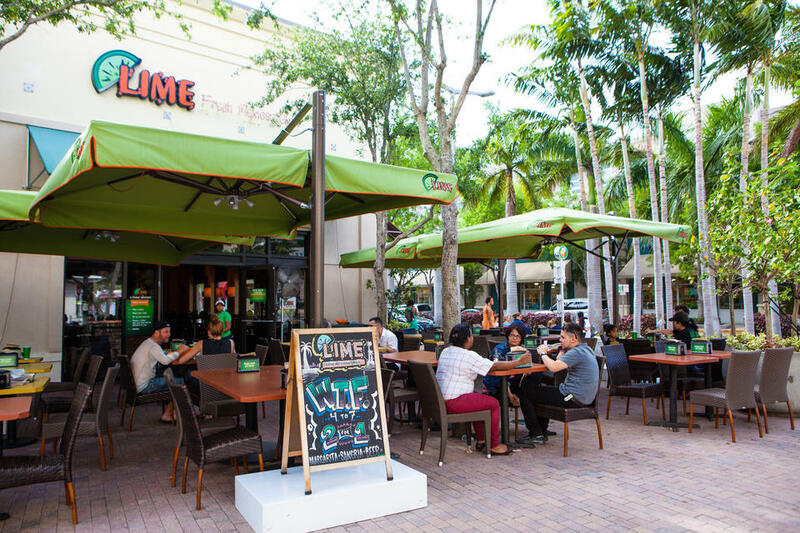 Grab a quick and casual bite to eat while you’re on the run. 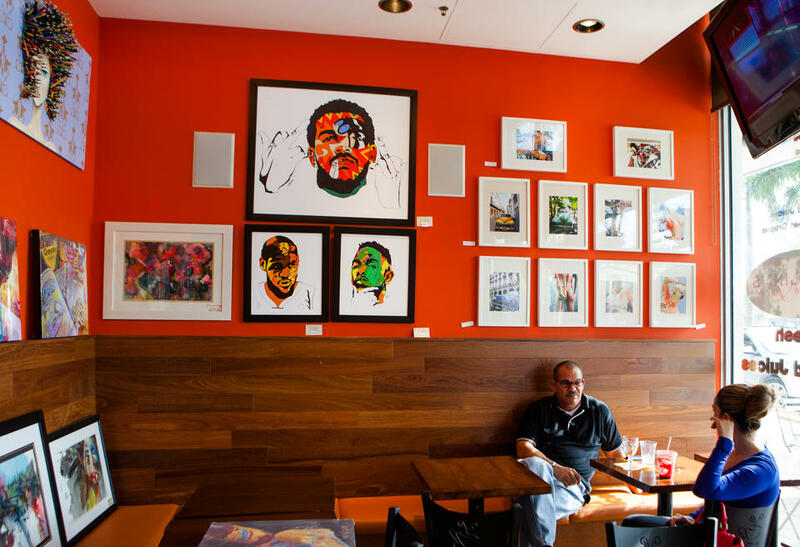 Or sit down and enjoy a more relaxed meal. 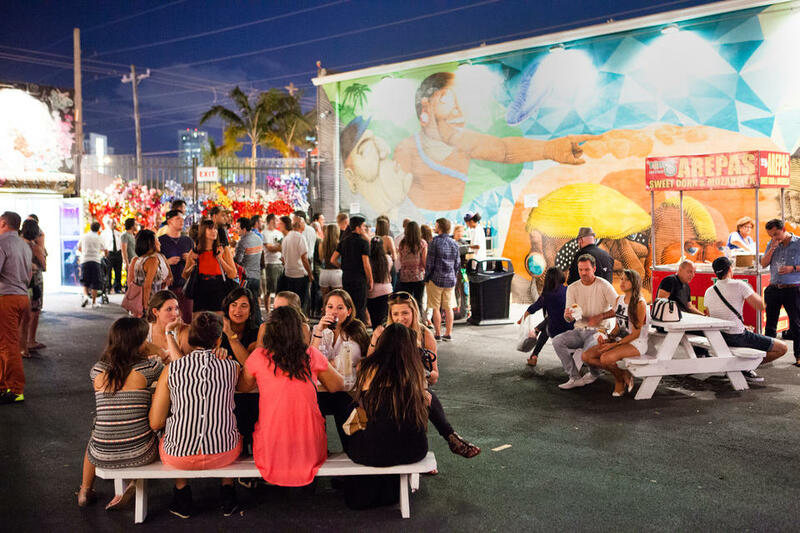 Wynwood has plenty to see and do. 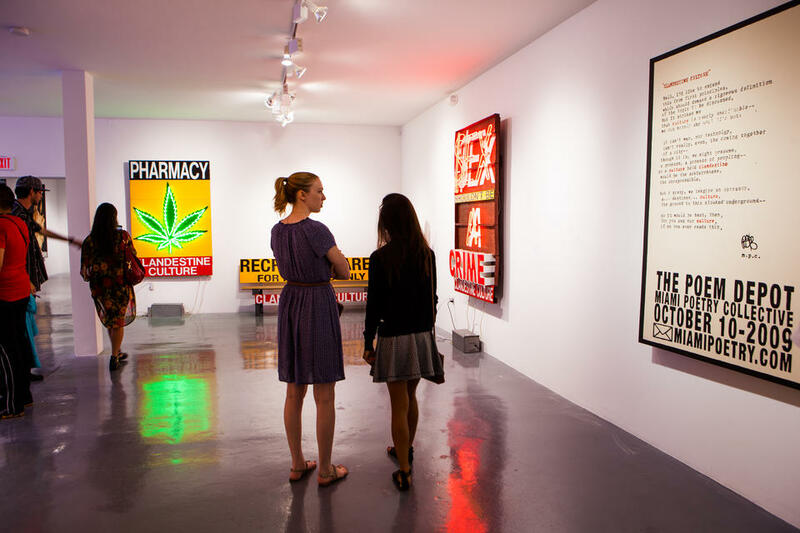 With over 70 art galleries, inspiration is always near. 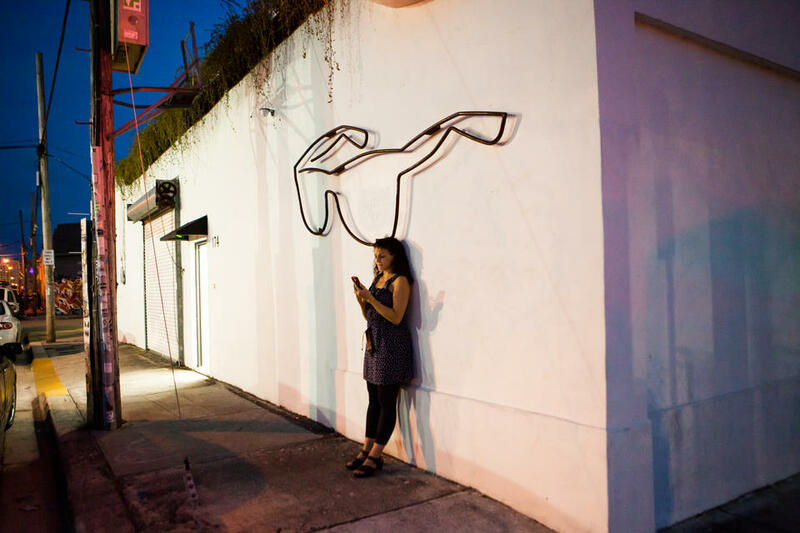 Art Walk is held on the Second Saturday of each month. 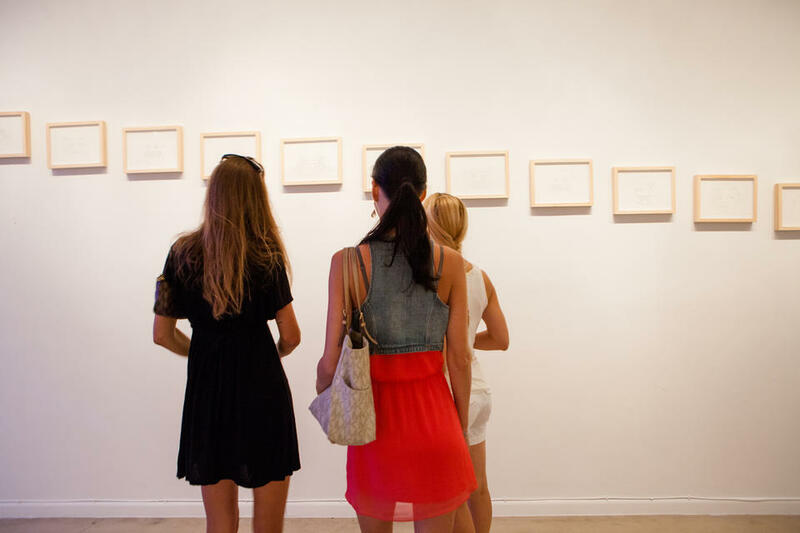 Galleries open their doors to introduce new exhibitions. 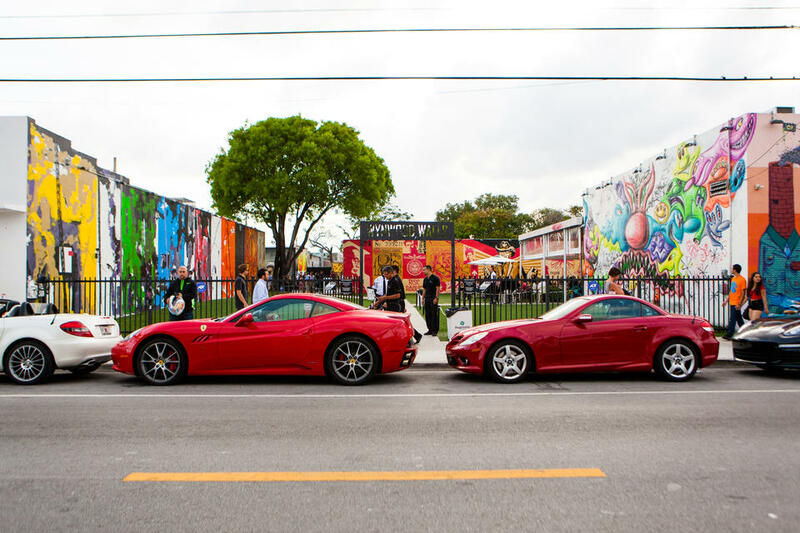 Wynwood is known for inviting famous artists from all over the world to paint white walls. 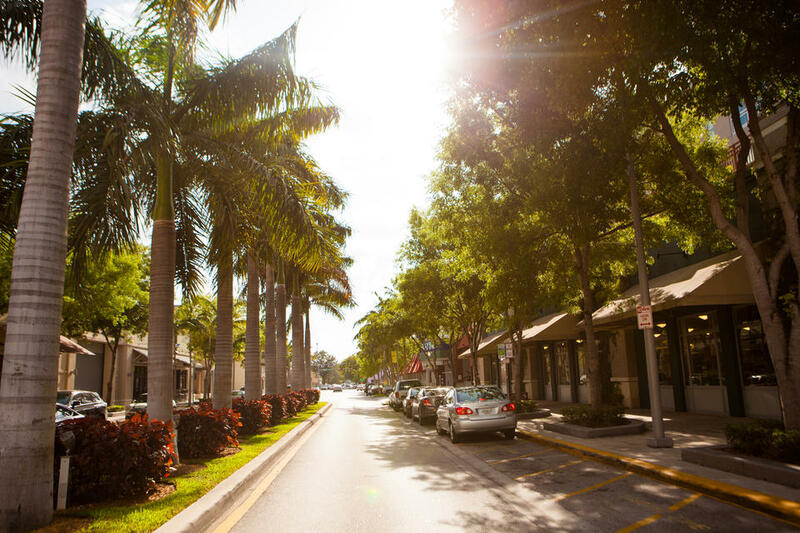 The district doesn’t just impress the locals. 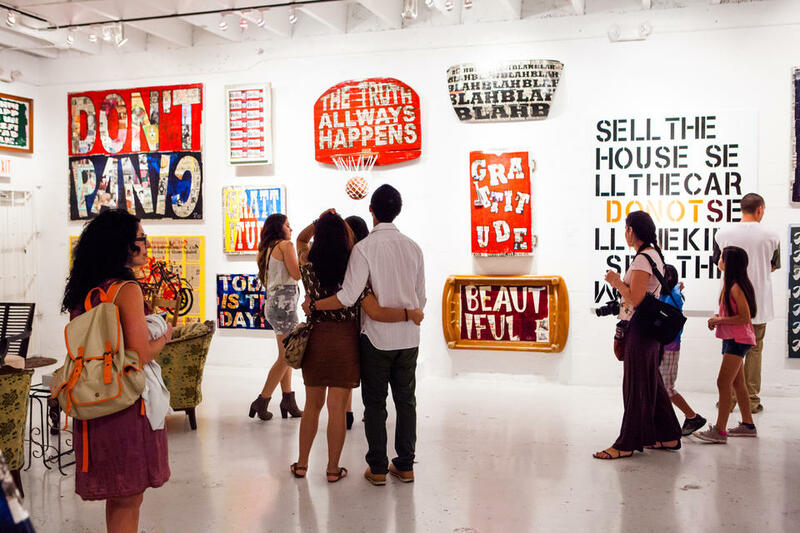 It’s a popular spot for sightseeing year-round, especially during December when all eyes are on the Art District for Art Basel Miami. 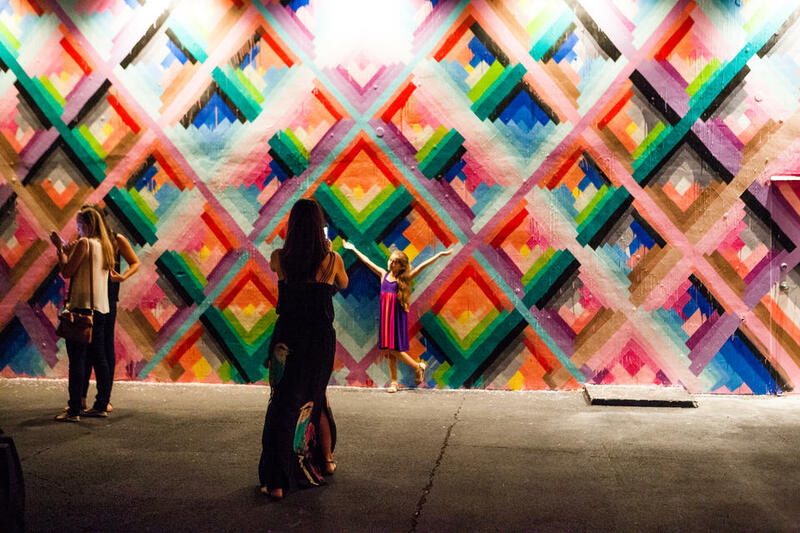 These streets are not only a canvas for paint, but also for endless good times. 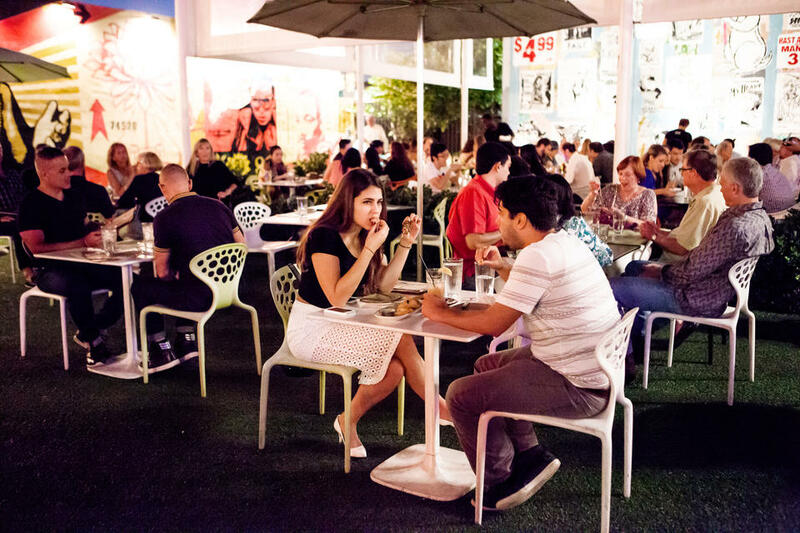 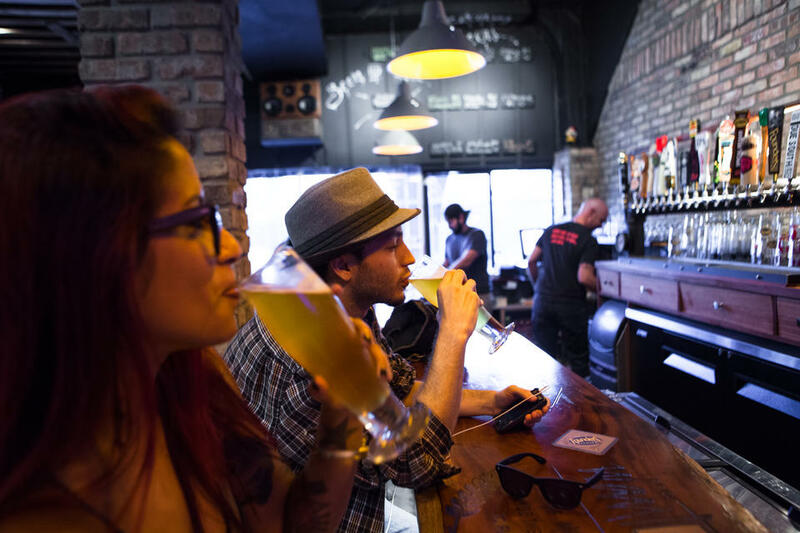 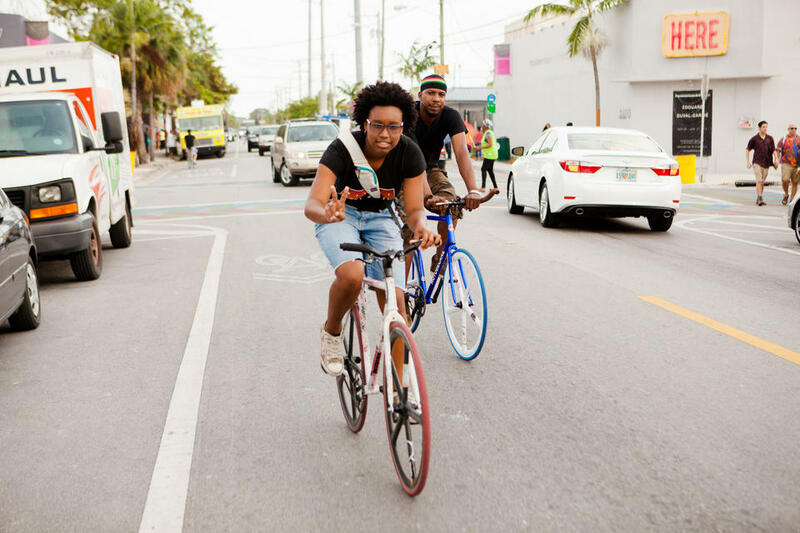 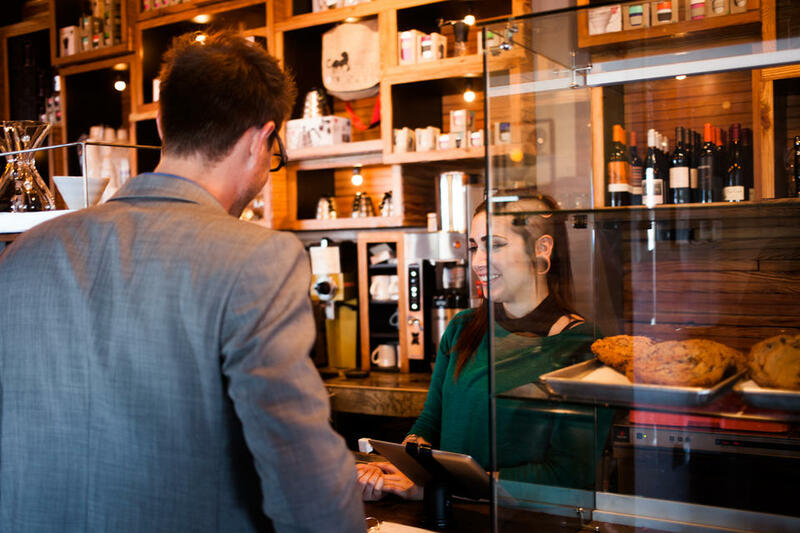 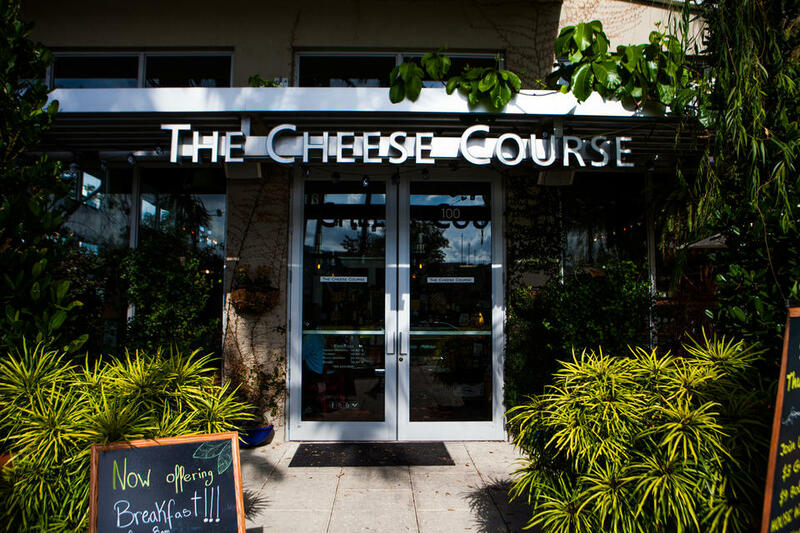 With emphasis on independent business, Wynwood thrives on creative dining and hangouts. 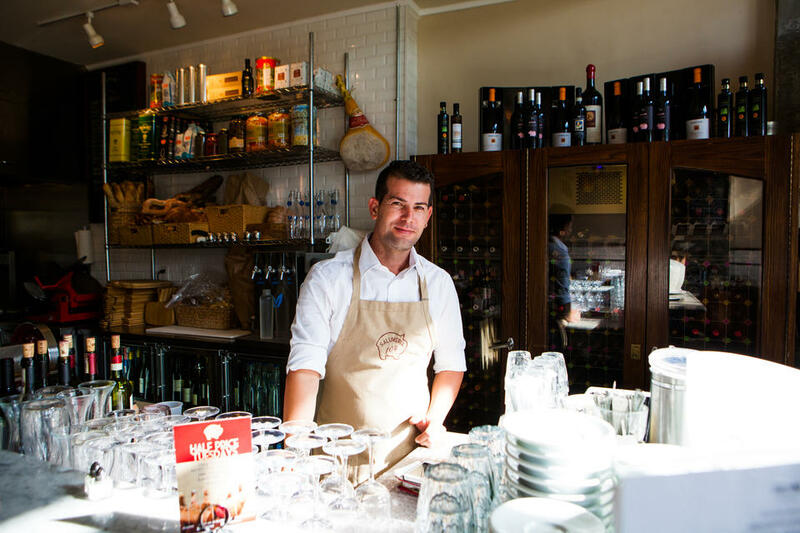 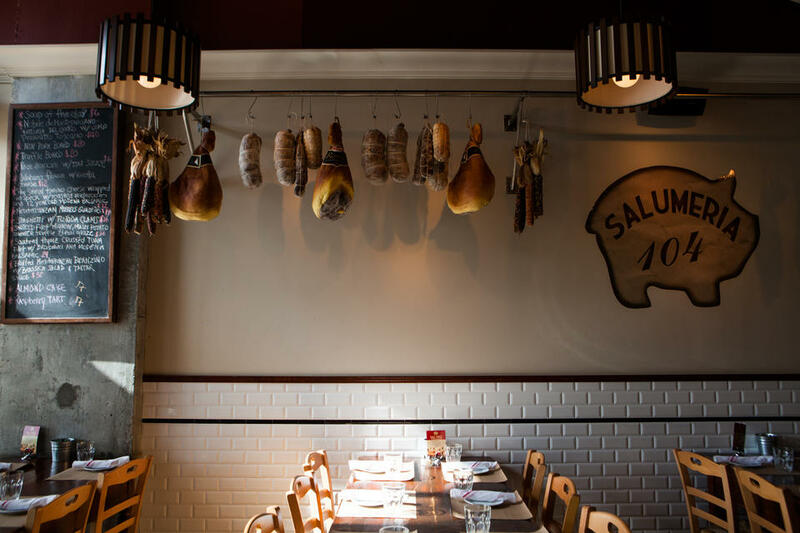 Reminiscent of Brooklyn and San Francisco, young chefs and business owners are opening cool spots in this rapidly growing neighborhood. 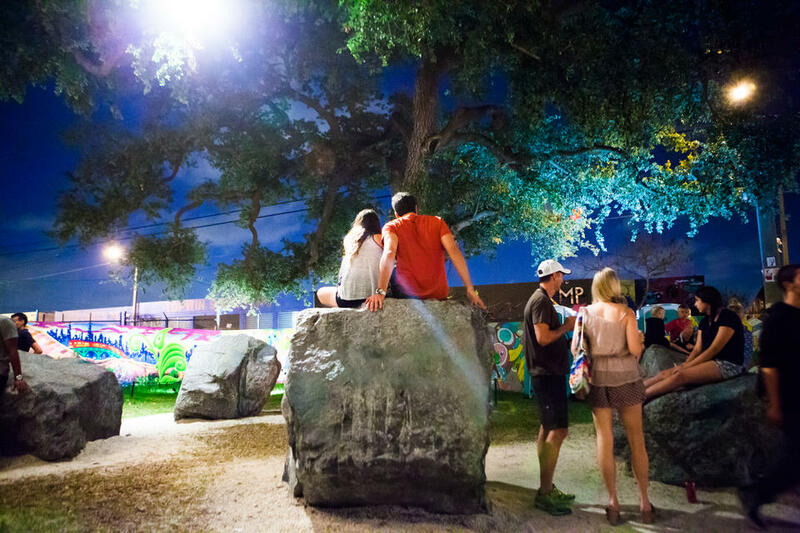 When the lights go off, the strip remains alive. 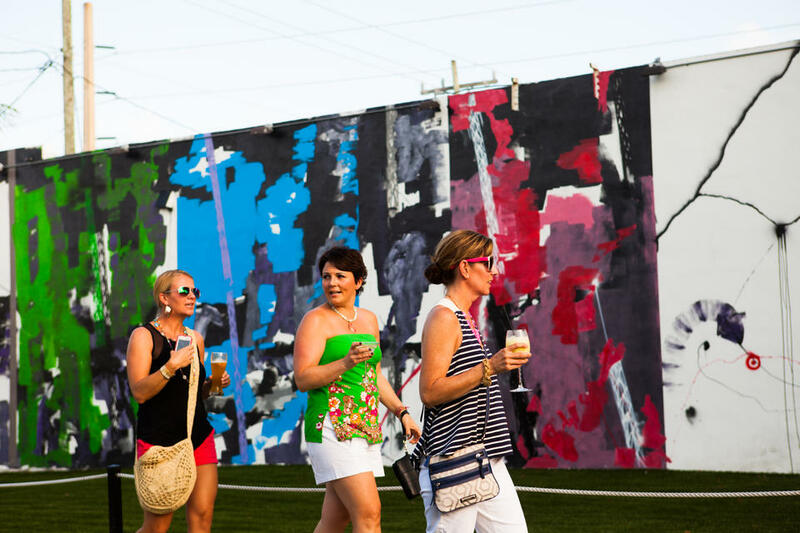 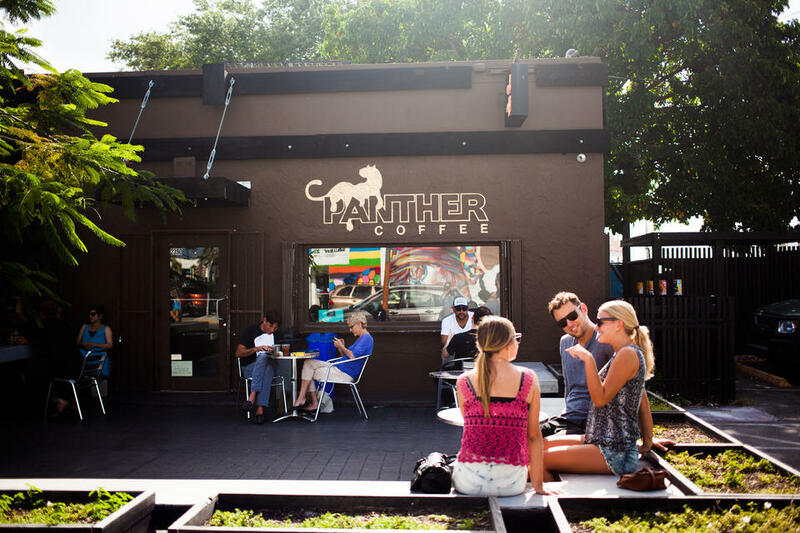 In between murals and art galleries, you’ll find funky outdoor bars with a local feel. 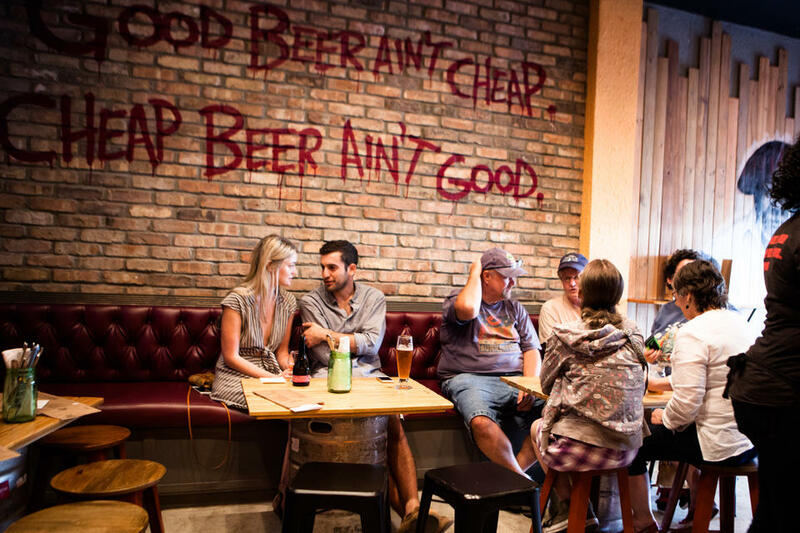 Grab a late night bite, take a street art stroll, then grab a beer. 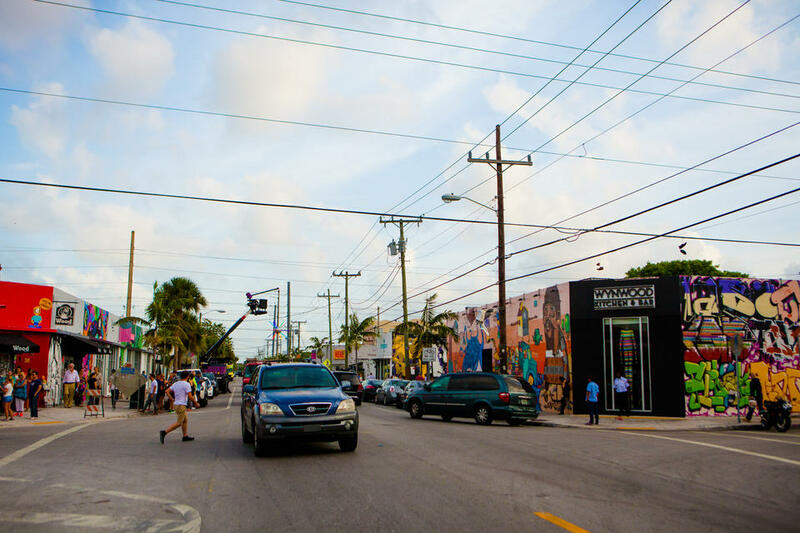 With charm and entertainment all around, it’s no wonder that Wynwood is a favorite destination among locals.